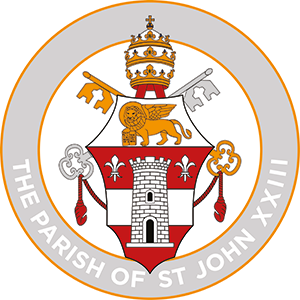 Our parish is called St John XXIII. 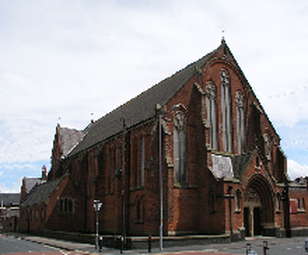 We are a family of schools who have St Joseph's as our parish church. Father Millar and Father Gaskin serve our schools. The Holy Communion programme is starting again. I hope families will consider having their children receive this sacrament at St Joseph’s. Further information is available from the school office and a letter has gone home from Father Millar. Please have a look at the weekly Parish Bulletin for Mass times and events.